Fat Cat Beer Co. signs distribution deal with Virginia company. The Fat Cat Beer Co. announced another distribution agreement, this one with Virginia Imports to bring its craft beer into parts of the Commonwealth of Virginia. Founded in 1978, family-owned Virginia Imports possesses a portfolio of select, high-quality craft beers and will be responsible for the distribution of Fat Cat’s products in Northern and portions of Western Virginia. 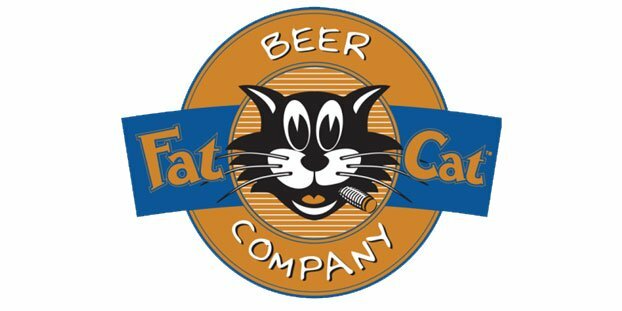 The Fat Cat Beer Co. currently offers four distinctly different craft beers, including its Fat Cat Lager, Sultans of Wheat, ShawShank’s Injunction Pale Ale and Beale St Brown Ale. Its IPA is expected in late March.